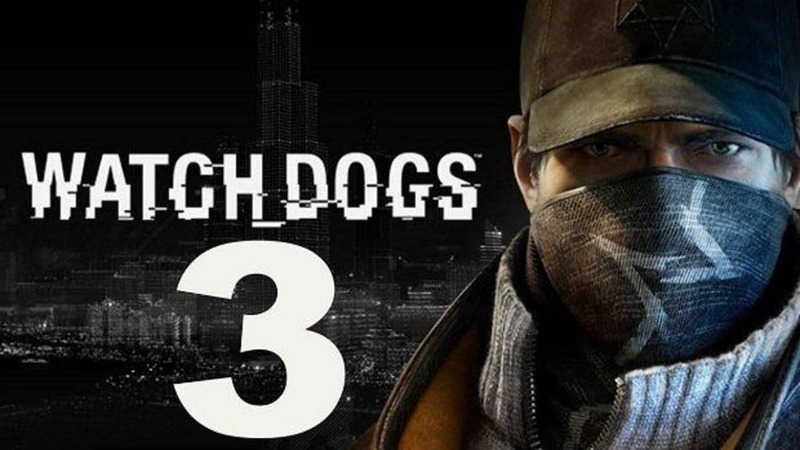 Expect sequels and more installments to happen in the future for Watch Dogs. 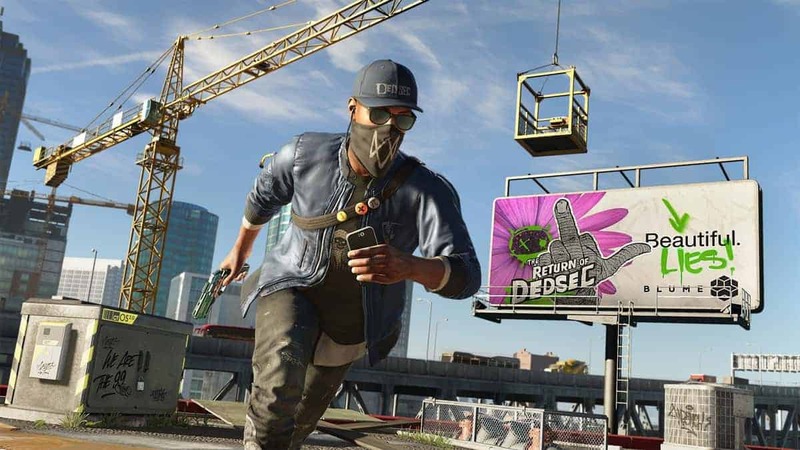 Speaking to List Daily today, Ubisoft’s senior vice president of sales and marketing Tony Key said that they do not create games unless it can be turned into a franchise. A pretty bold statement if I might add seeing that the game hasn’t been even released yet. “That’s what all our games are about; we won’t even start if we don’t think we can build a franchise out of it. There’s no more fire and forget – it’s too expensive,” he said. 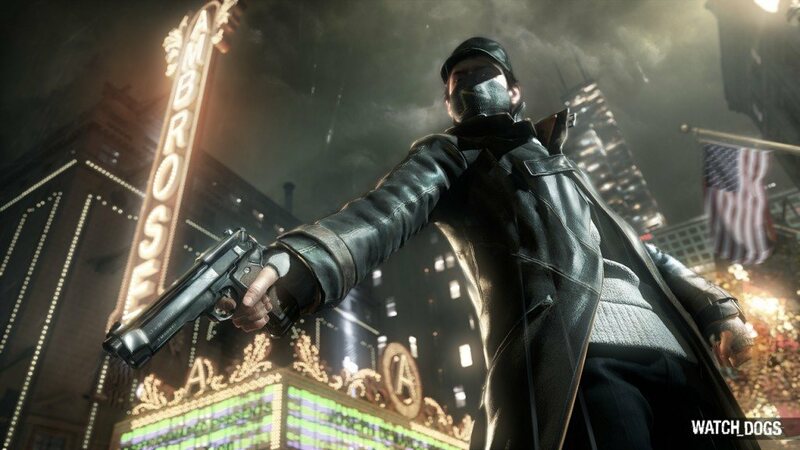 Watch Dogs’ release is pretty much timed with that of GTA V, which is probably the most anticipated title of the year. Even Metal Gear Solid creator Hideo Kojima accepted that the new GTA has just raised the bar to new heights. Internet warriors are already arguing over which title will get the most sales. 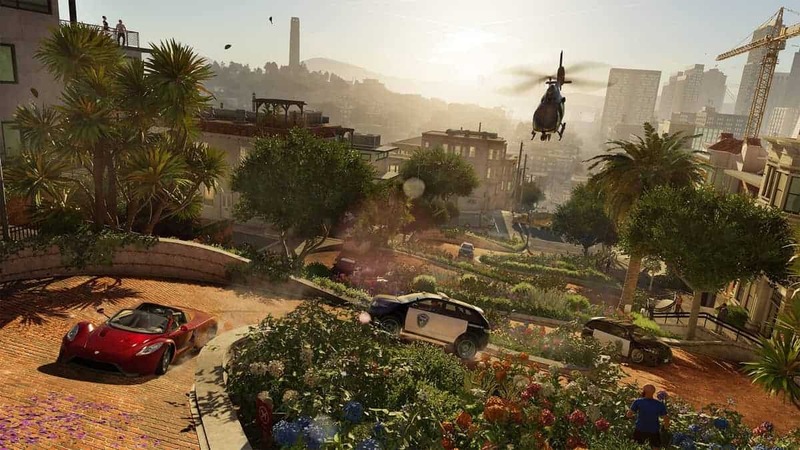 Ubisoft though feels fairly confident that it will blow away any rivals out of the pool. 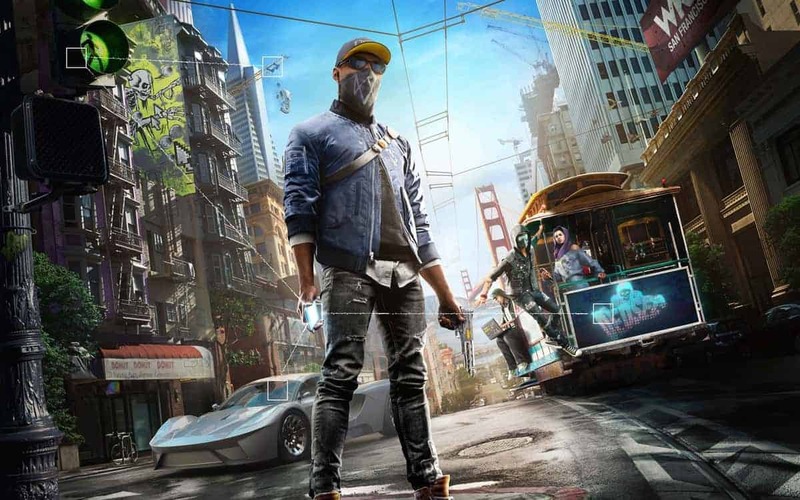 Which one are you going for – Watch Dogs or GTA V?